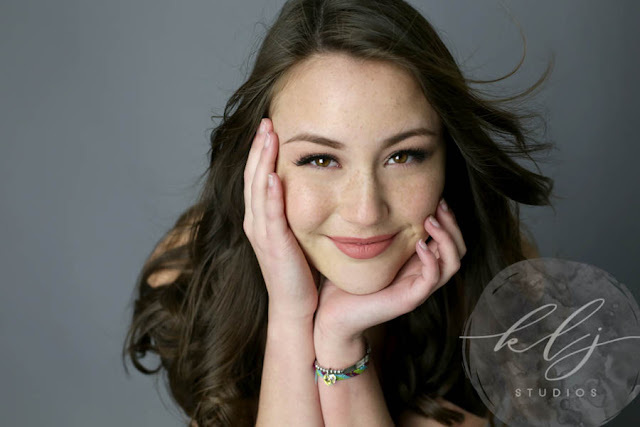 On March 11th, 2019, KLJ Studios Photography had the senior portrait session with another gorgeous Woodland Opera House beauty, Miss Lela. 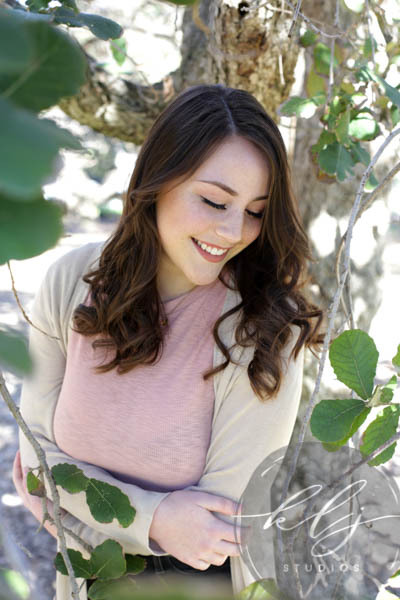 The session ended in Downtown Historic Woodland in our photography studio at 424 First Street and started at the UC Davis Arboretum. 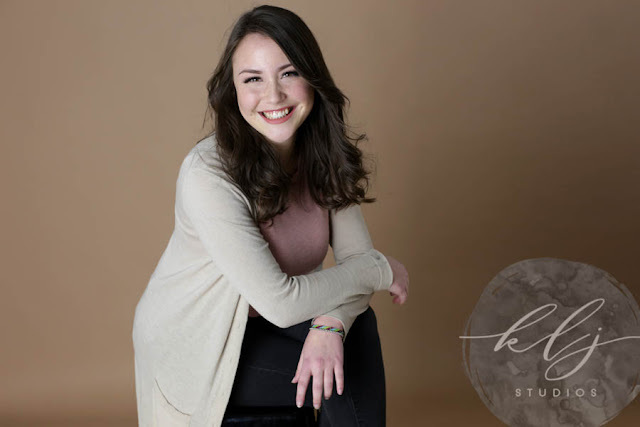 The Lead Photographer for the session was KLJ Studios Lead Photographer Kelly Jordan and the Second-Shooter and assistant was Patrick. Here are some things that happened during the session: We started at the UC Davis Arboretum, it was a bit chilly, so we were there for about 10 minutes. When your model teeth are chattering you might need to book it back to the studio. So we headed back to downtown Woodland and photographed the first outfit in-studio to ensure we got enough variety. Then Lela changed her outfit into an adorable black dress. We then photographed this dress both in-studio and around downtown Woodland. 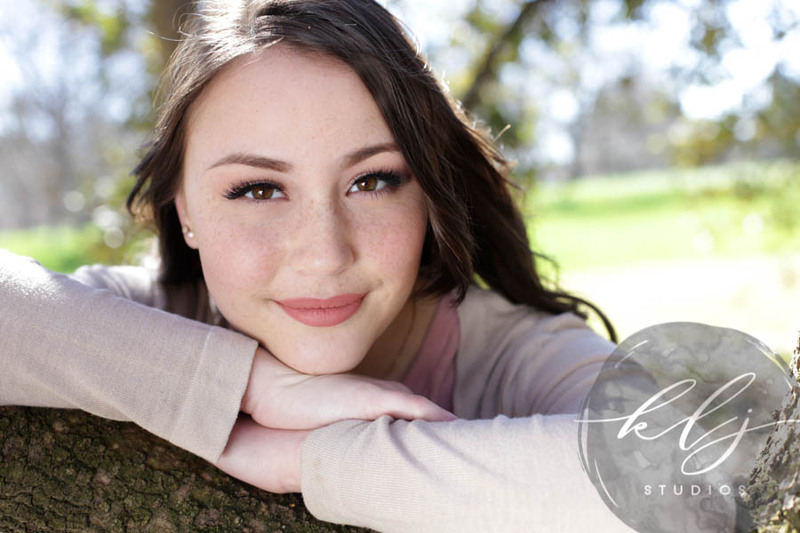 I can't thank you both enough for choosing me to photograph your senior portraits. Lela, you were such a joy and amazing in front of the camera. I will definitely be using you for more modeling in the future. Good luck with beauty school and I'll remind you again, Vero and I would love to help out in anyway we can.